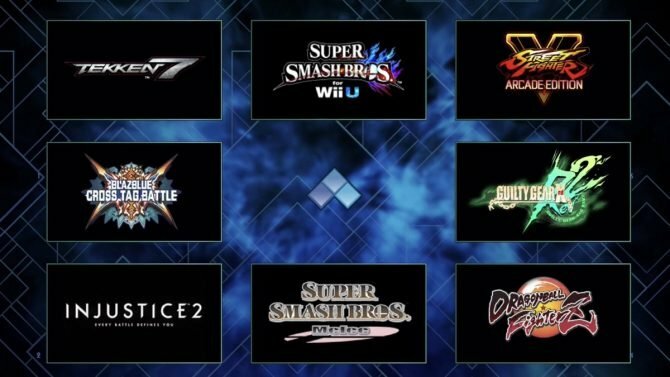 Today the Japanese arm of Capcom released a new trailer of its upcoming crossover fighting game Marvel vs. Capcom: Infinite. 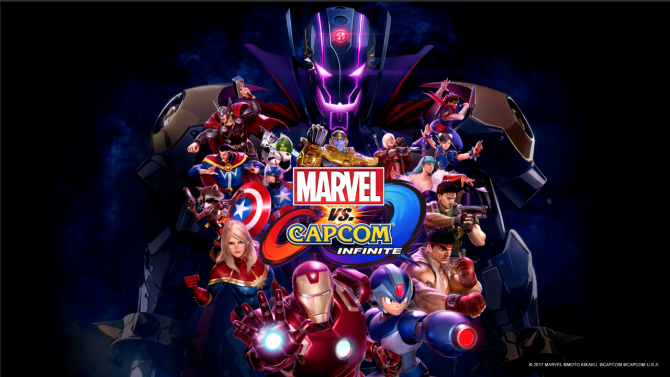 The trailer features one of the relevant new features of the game, the Infinity Stones, that can be selected in order to significantly influence how a character plays. To be more specific, this trailer is dedicated to the Power Stone, and no pun intended, it indeed looks quite powerful. We get to see how Ryu can use the Infinity Surge and Infinity Storm abilities to literally wreak havoc on Chris Redfield. There are six Infinity Stones in the game. On top of the Power Stone we get the Reality Stone, the Soul Stone, the Mind Stone, the Time Stone and the Space Stone. 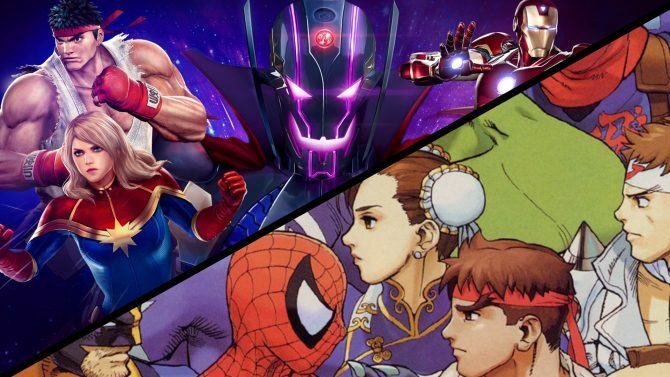 Each has a different Infinity Surge and Infinity Storm, and according to a press release earlier this week, each is going to have its own dedicated trailer. 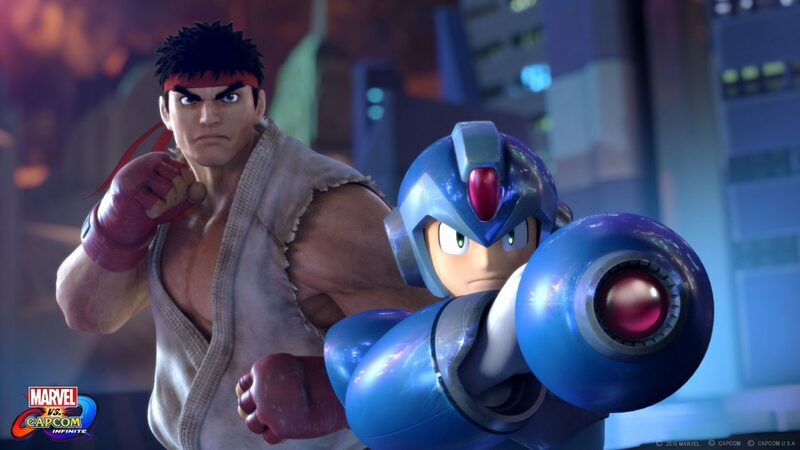 You can check out the video below, and if you want to see more, you can check out two trailers from the same series for Iron Man and Mega Man protagonist X, a series of tutorials showing X, Morrigan, Ryu, Iron Man, Captain America and Captain Marvel, another video showcasing the pre-order costumes Warrior Thor, Evil Ryu, Gladiator Hulk, and Command Mission X, and trailer providing a look at Captain Marvel’s PS4 Exclusive Major Carol Danvers Costume. Marvel vs. Capcom: Infinite will rlaunch for PlayStation 4, Xbox One, and PC on September 19th.